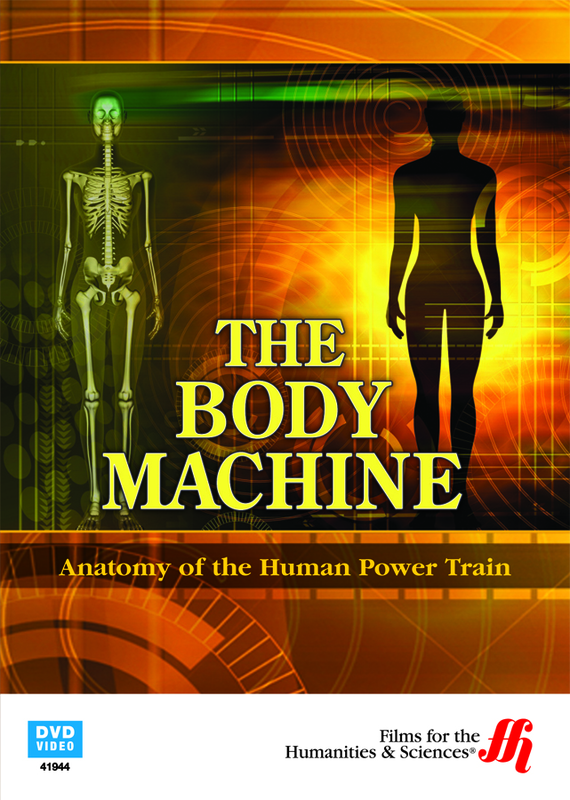 You may be surprised as how well our bodies compare to mechanical standards as demonstrated in this film which draws the correlation between machines and our human form. This series of films takes a unique tact in comparing the human body with mechanical machinery and how our own "parts" perform to standards that would impress even the most discriminating engineer. Not only are our bones sturdy and lightweight, they produce nearly a 140 million blood cells every 60 seconds. Each day our hearts pump enough blood to fill over 44,000 water glasses. Our lungs are said to bellow enough air to fill almost 8,000 balloons in a single day of breathing. Through the use of graphics and animations, this film takes a mechanical look at the human structure, including our versatile and powerful jaws and the amazing vision provided by our eyes with lids that will blink over 400 million times in an average lifetime. While we may sometimes view our own bodies as somewhat frail, this documentary demonstrates just how powerful and durable it is. This DVD is part of the Body Machine Series; some portions may not be suitable for younger audiences.